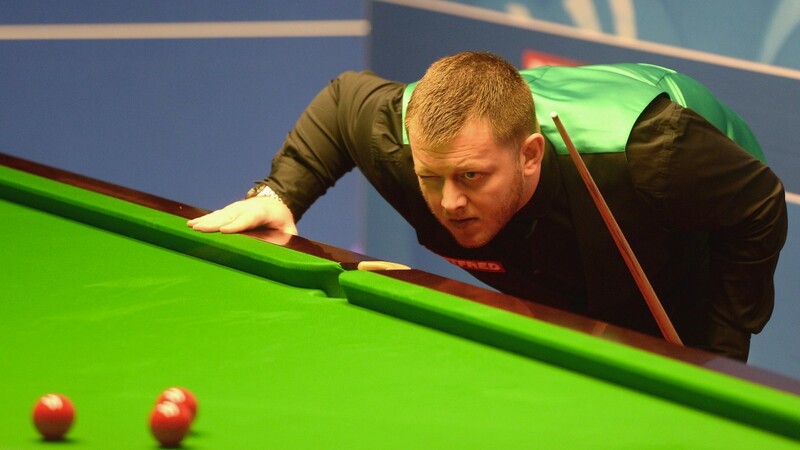 Mark Allen has not been totally convincing on the green baize in recent weeks and the Pistol may have to toil against Oliver Lines in his Yushan World Open curtain-raiser. Allen was playing some decent snooker before he ran into David Gilbert in the Indian Open, but the Tamworth potter took the Northern Ireland ace apart. Lines, son of veteran cueman Peter, is one of the best young players in the UK but he has made a fairly quiet start to the season. He has all the attributes, though, and with time should grow to become one of England's top performers. Lines junior needs to find a bit on recent form if he is to trouble Allen in Jiangxi province, but snooker players are seldom the most consistent of sportsmen and with little else to recommend in the 12.30pm matches, a handicap interest on Lines could be the way to go. Daniel Wells could cause problems for Shaun Murphy but the 2005 world champion, who remains one of the game's top players, has scored heavily against the Welshman in their previous meetings.